DeJean, J. (2015). Kak Parizh stal Parizhem. Istoriya sozdaniya samogo prityagatelnogo goroda v mire [How Paris became Paris. The invention of the modern city]. Moscow: Tsentrpoligraf. Diderot, D. (1986). Mysli k istolkovaniyu prirody [Thoughts on the interpretation of nature]. Compositions in 2 vols. (Vol. 1). Moscow. Epishkin, N. I. (2010). Istoricheskii slovar' gallitsizmov russkogo yazyka [The historical dictionary of gallicisms in the Russian language]. Moscow: Slovarnoe izdatelstvo ETS. Milova, M. F., & Rezvin, V. A. (1984). Progulki po Moskve: Arkhitekturnye zarisovki s illyustratsiyami [Walks around Moscow: architectural sketches with illustrations]. Moscow: Moskovskii rabochii. Simbirtseva, N. A. (2015). Tekst kultury: kulturologicheskaya interpretatsiya: Sbornik statei [The text of culture: culturological interpretation: collection of articles]. Moscow: Direkt-Media. Voltaire. (1996). Filosofskie sochineniya [Philosophical works]. Institute of Philosophy. Moscow: Nauka. Zweig, S. (1997). Vcherashnii mir. Vospominaniya evropeitsa [The World of Yesterday. Memories of a European]. Collection of works in 9 vols. (Vol. 9, pp. 117-120). Moscow: Bibliosfera. BAGINA, Elena; LEIZEROVA, Arina. The Death of the Boulevard. 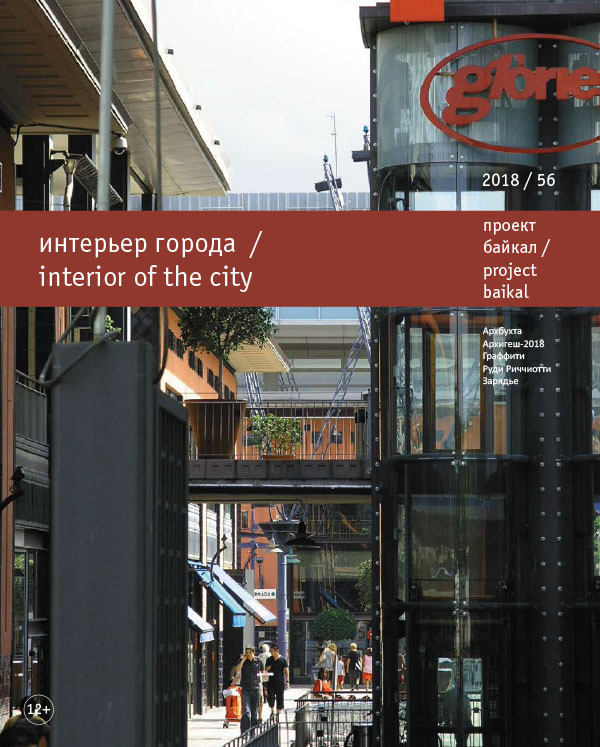 project baikal, Russian Federation, n. 56, p. 66-69, aug. 2018. ISSN 2309-3072. Available at: <http://projectbaikal.com/index.php/pb/article/view/1324>. Date accessed: 22 apr. 2019. doi: https://doi.org/10.7480/projectbaikal.56.1324.